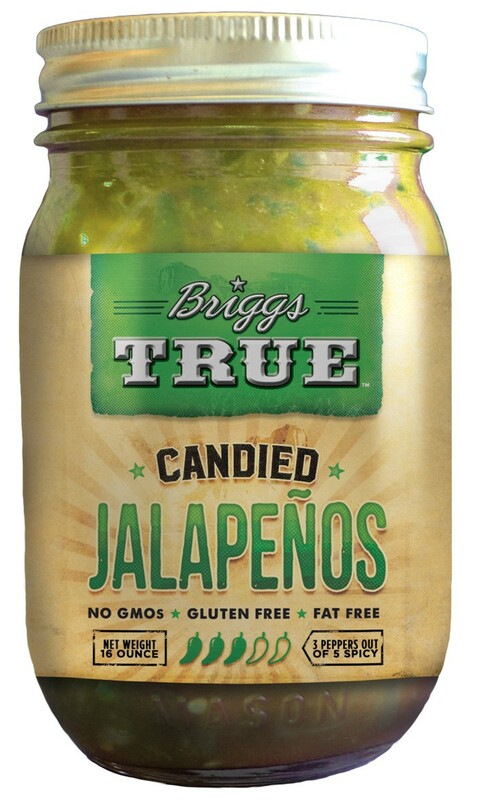 Few things rival the unique sweet heat of true Candied Jalapeño. Fantastic by themselves, on burgers, hot dogs, meatloaf, or in potato salad. Serve with Cream Cheese on a cracker or tortilla chip with wine for a spectacular treat. 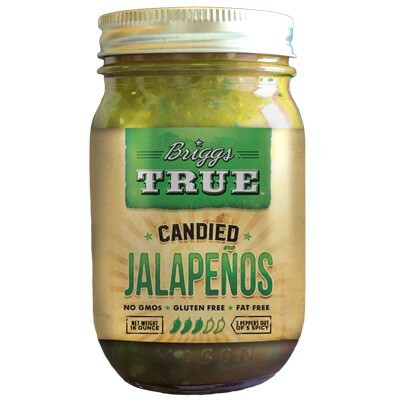 Ingredients: Jalapeño Peppers, Sugar, Vinegar, and Salt. Unique flavor and hauntingly excellent! A new favorite in our house!